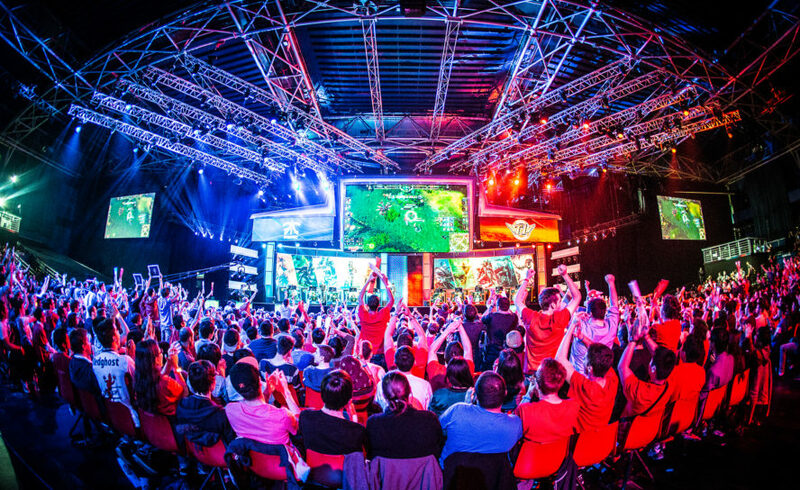 With Paris confirmed as hosts for the 2024 Olympics, the Olympic Council of Asia (OCA) has already confirmed eSports as a medal sport at their 2022 Asian Games, which will take place in China. For competitive gaming. this is a huge step forward, with the OCA declaring that they were persuaded to include eSports because of its rapid development and youth popularity. Whether or not gamers can claim to be athletes, the OCA has confirmed that titles contested in this year’s Asian Indoor and Martial Arts Games will include: Fifa 2017, Moba (Multiplayer Online Battle Arena) and RTA (Real Time Attack). The Asian Games, recognised by the IOC, claim to be the second largest global multi-sport event after the Olympics, with some 10,000 athletes involved three years ago in South Korea. IOC president Thomas Bach, seems somewhat sceptical about Olympic eSports, however, saying that it was not clear whether eSports is truly sport. A strong youth engagement and appeal may well not be enough for the IOC as eSport hardly equates to the recently adopted three-on-three basketball and freestyle BMX, both in for the Tokyo Olympics. Additional events for the 2024 Olympics will come after the Tokyo Games but while it has a global audience of hundreds of millions, generates staggering revenues and attracts increasing audiences to real venues as well as online platforms, being a medal event in the Olympics is still a stretch. There are ways that the gap is narrowing though, with the Electronic Sports League is planning to introduce an anti-doping policy for eSports after a star player said he used Adderall when competing. The ESL are meeting the World Anti-Doping Agency (WADA) after Kory Semphis Friesen admitted using Adderall in a high-prize tournament. The stimulant is used to improve focus and concentration levels in youngsters and adults with attention deficiency disorder and is a banned substance in sport.